Qantas on Thursday said it has canceled a firm order with Airbus for eight A380s, dealing the latest blow to the superjumbo’s survival prospects. The confirmation comes only a week after Airbus said that it had entered talks of an unspecified nature with Emirates Airline regarding the carrier’s future A380 deliveries. 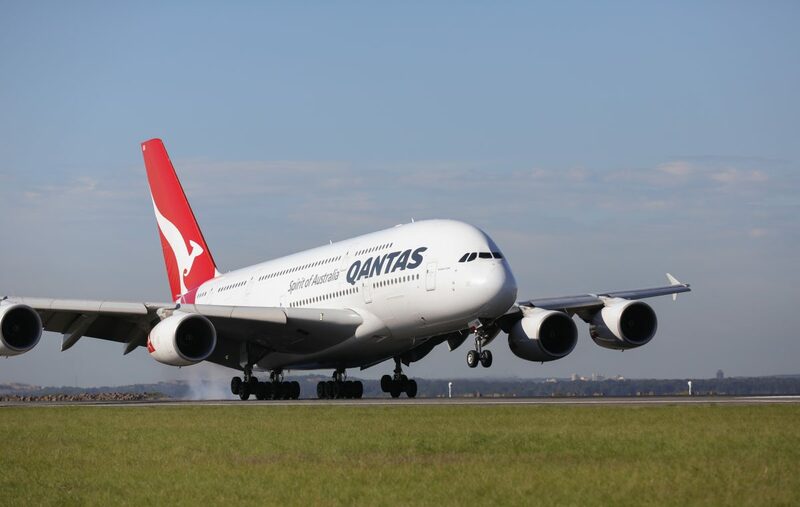 The order cancellation by Qantas lowers Airbus’s order backlog for the big quadjet to 79. Qantas continues to fly 12 A380s, plans for which call for the start of an interior overhaul in March. Given the recent order cancellations by Qantas and Virgin Atlantic, the future of the A380 might well hinge on Emirates, whose fleet of 110 of the airplanes—most powered by Engine Alliance GP7000 turbofans—accounts for almost half of all the superjumbos in operation. The Dubai-based carrier now holds outstanding delivery positions on firm orders for another 52 airplanes, most to carry Rolls-Royce Trent 900s. Its most recent contract involving A380s, signed in February 2018, included a firm order for 20 Rolls-Royce-powered airplanes and options on another 16. However, Airbus and Emirates have begun talks about the possibility of converting some or all of the 20 on firm order to positions on A350s and/or A330neos, again raising the specter of a premature closure of the A380 production line. After delivering 15 of the airplanes in 2017, Airbus cut the A380’s production rate to 12 last year. It planned to lower the rate to eight this year, then stabilize to six a year starting in 2020. Emirates itself took delivery of half of Airbus’s output last year and planned to accept another six this year. Since then Airbus has failed to sign an order for a single A380 apart from the deal with Emirates, which over the past year has negotiated unsuccessfully with engine maker Rolls-Royce for price concessions and performance improvements.